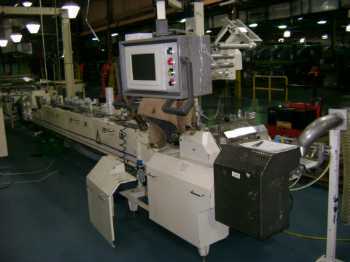 Delta Systems & Automation, Inc. Delta Systems manufactures advanced, software-controlled, servo driven horizontal flow wrapping machines, and related primary packaging equipment. Delta can supply complete packaging systems, including distribution, to multiple machines. Delta's advanced motion control technology platform, Softflow, coupled with precision manufacturing and superior mechanical designs provide customers with precision packaging systems that are dependable, flexible, and cost effective.